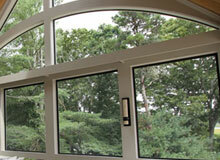 Welcome to our easy-to-use quote builder! 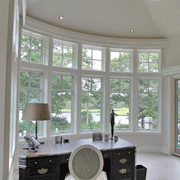 To request a quote simply fill out the information below and click "Request a Quote"! 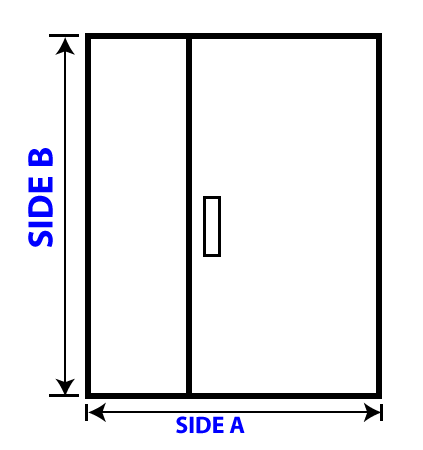 Please use the image on the left to tell us the size of each side of your shower door. 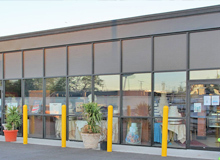 We provide high quality commercial glass and industrial glass storefronts. 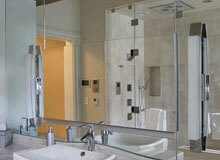 We offer full-service custom glass shower enclosure installation. 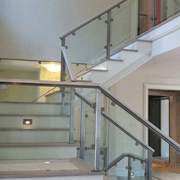 We install beautiful straight and curved glass staircases throughout Massachusetts. 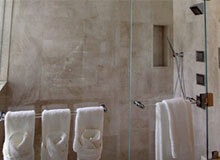 We offer wall mirrors for fitness rooms and full mirror service for bathrooms and more. Use our online shower door quote builder to send us exactly what you want your shower to look like. Thank you for the five star reviews. Thank you to all of our past and current customers for the five star reviews. 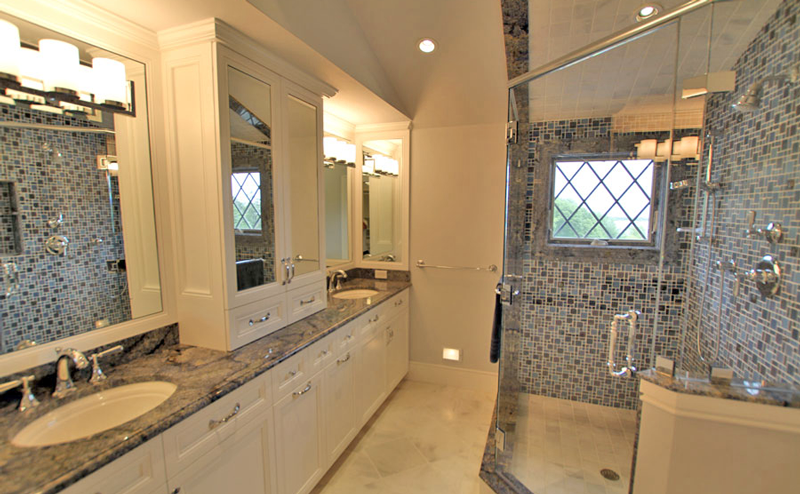 We provide custom shower and bath glass, commercial glass, mirror glass, staircase glass and specialty glass in Massachusetts and throughout greater Boston.